A brilliantly written account of the Battle of the Atlantic bringing out the importance of this in the context of the whole conflict and describing so harrowingly the trauma and losses faced by those involved. Another superbly written history, this time concerning the maritime adventures and disasters in the Atlantic. 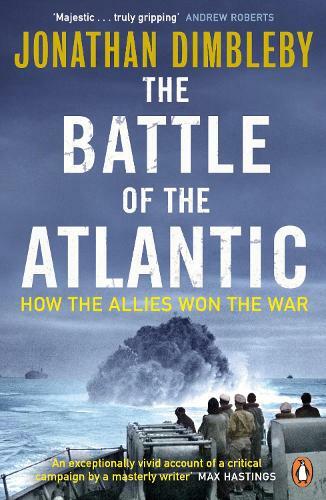 Incisive and thought provoking there is probably no better history of the Battle of the Atlantic than this.